Care2 Healthy Living | Daily Cute: This Cat's Got Skills! 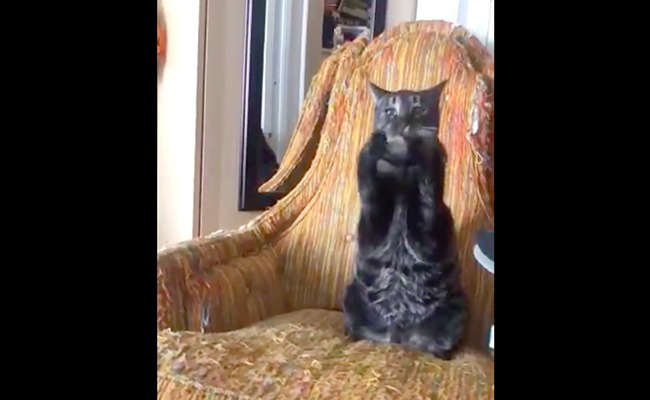 Daily Cute: This Cat’s Got Skills! Does your cat love popcorn? This one does and can catch a kernel in mid-air!